Kissyfur provides an ideal ‘home out of home’ for all pupils. All our facilities meet local and international standards. 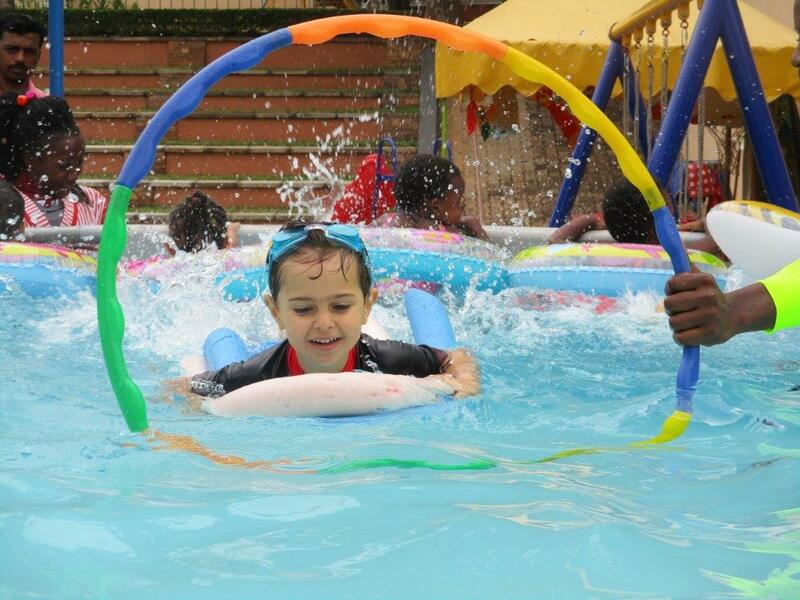 Class sizes are kept small (12-16 children), which ensures that your child’s interest and needs are met. 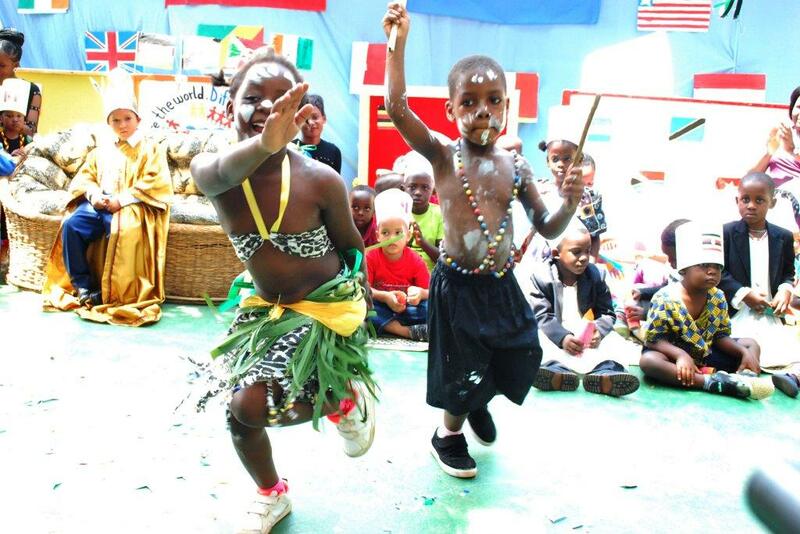 Each class is lead by a professional teacher and an assistant teacher. Our classrooms are cosy and colorful. This will stimulate creativity, but ensure children stay focused and are not distracted. 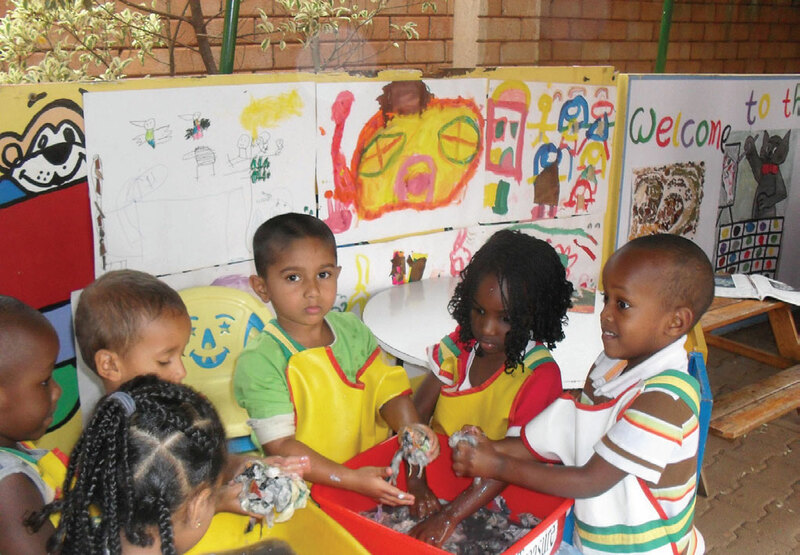 We have wonderful educational materials, books, toys and outdoor play equipment, meeting all international standards. The school provides two meals a day for the children. The food is prepared from high quality ingredients and according to the highest standards of hygiene. 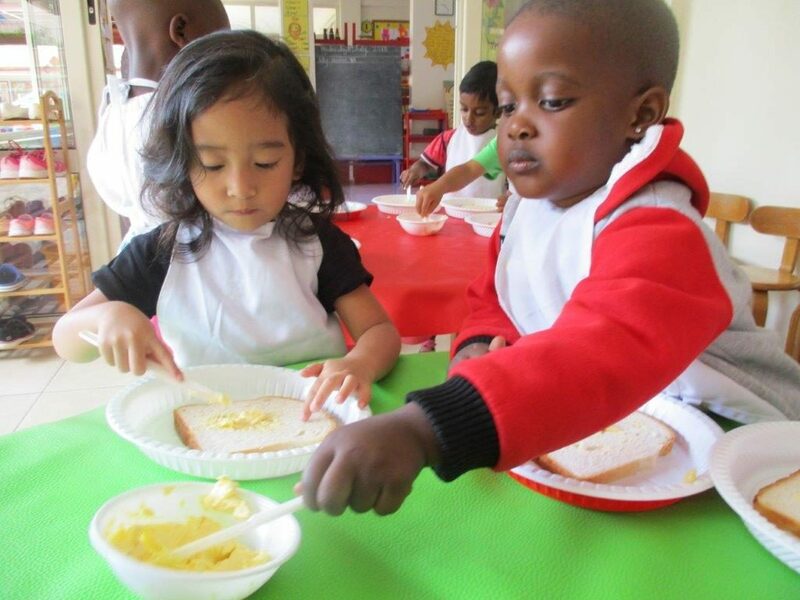 Good eating habits, cleanliness and personal hygiene are taught as an integral part of the school programme. The school provides beds for children who need a rest in the afternoons. 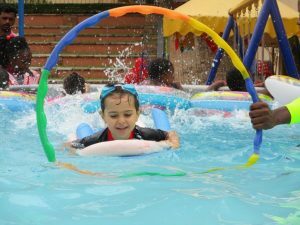 Music and swimming (water play) and physical education lessons are given by a specialist teacher to facilitate development in all areas of learning.